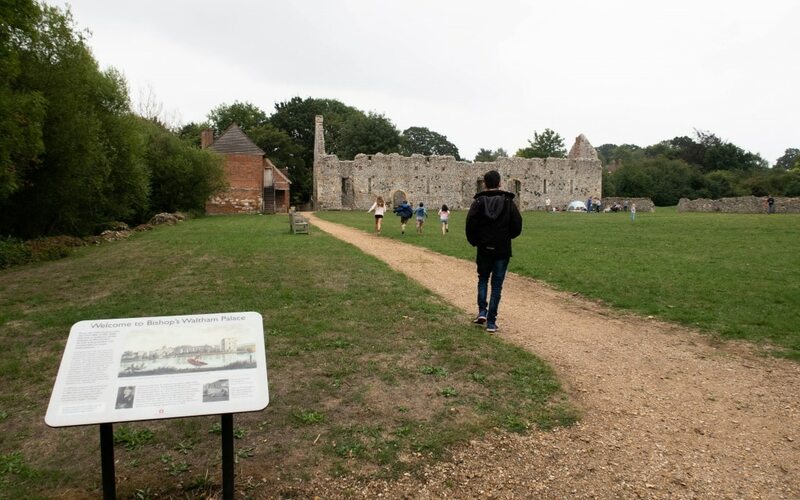 Bishops Waltham Palace is a free site which is run by English Heritage and located in Bishops Waltham, Hampshire. 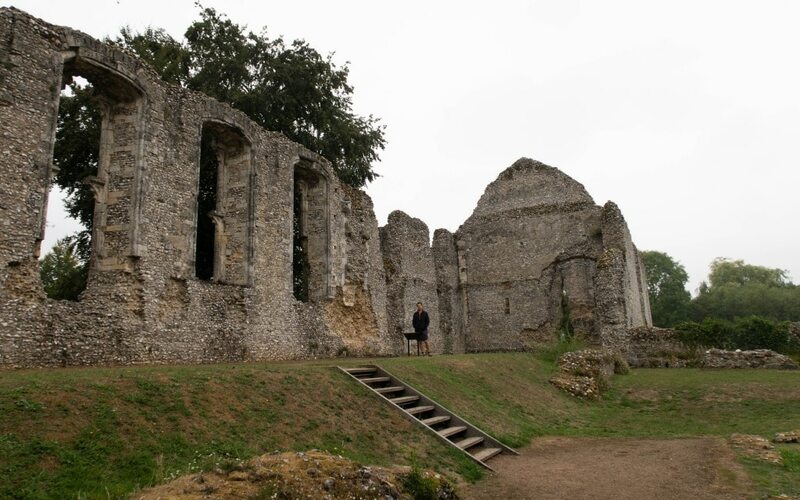 In the Middle Ages Bishop’s Waltham Palace was one of the finest residences of the Bishops of Winchester, who were among the richest churchmen in Europe. 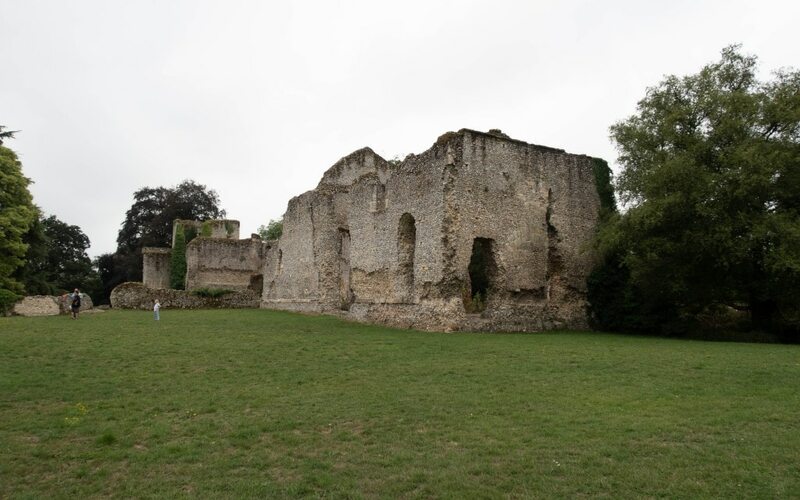 First built by Henry of Blois in the 12th century, the complex was remodelled and extended in the 14th and 15th centuries, becoming a palace capable of housing the king and his court on a number of occasions, as well as the bishop and his household. The palace was badly damaged in the Civil War (1642–9) and subsequently abandoned. Admiral Sir Andrew Browne Cunningham, one of Britain’s most distinguished naval commanders of modern times, lived here after the Second World War. So it’s a perfect little spot to stop off for a stomp around with and without the children. The ground has people having picnics, walking the dog, sitting peacefully and then our kids place hide and seek! The buildings are brilliant for a game of hide and seek! 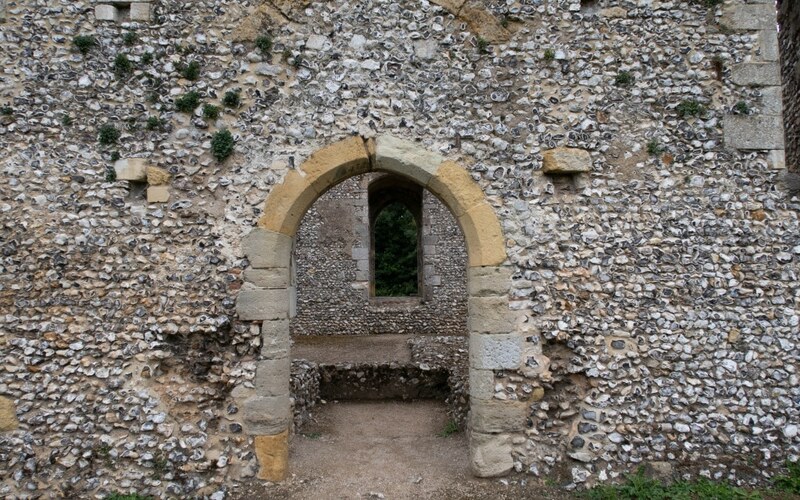 Bishops Waltham Palace is pretty ruin with quite a few of the insides wall down but quite a few main outside walls still standing. They are made with flint and stone and considering some of the buildings are over 700years old, it’s not done to bad! 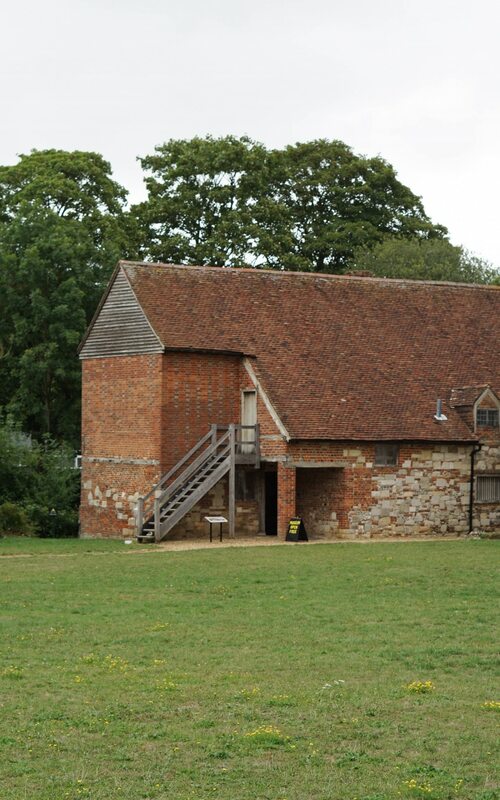 There is a small car park on site and also a small museum which is open on selected dates. 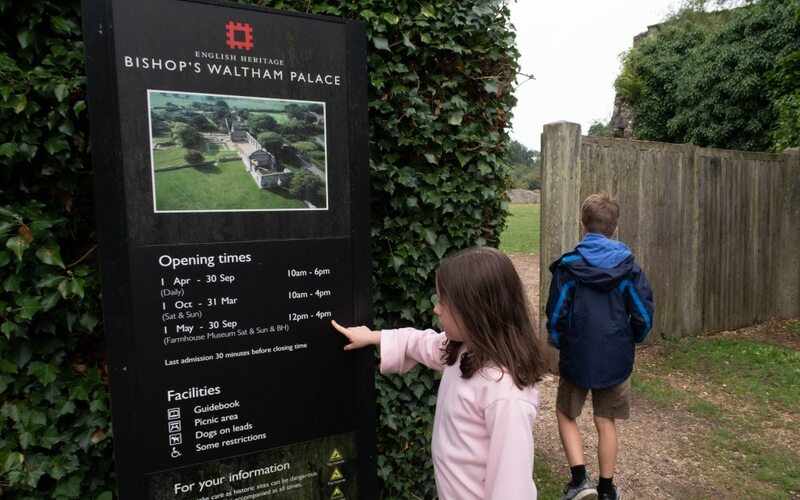 Check the website for opening times throughout the year. Bishops Waltham village is a very cute little village with small high street shops and independent shop. Including Sweet Corner which is a very cute little sweet shop that he kids love! 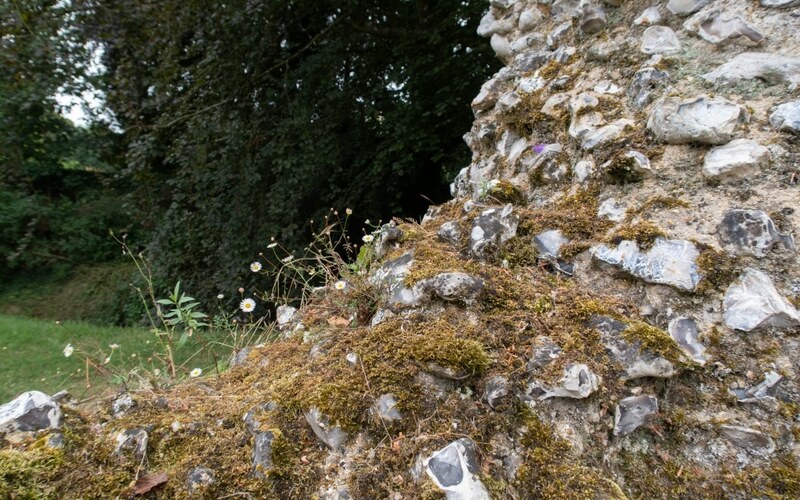 I love exploring places like this and it’s in Hampshire too – what a bonus; I’ll have to try and visit. 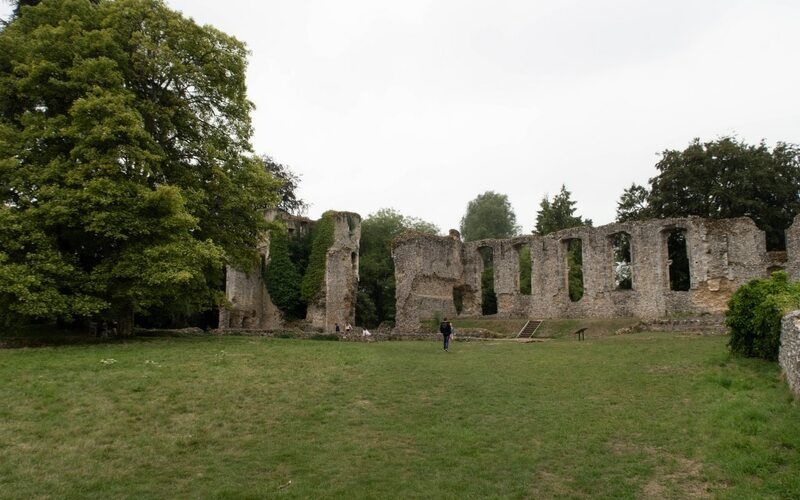 I have Waverley Abbey Ruins on my door step and it’s a lovely place to take the kids but also to go on your own and relax a bit. My son would just love to explore there. He’d be playing a Knight hunting for a dragon. Despite being a ruin it looks like a nice place for a one exploring with kids! It is a perfect place for Knight dragon hunting! It always surprises me how much fun children can have in the simplest of places, I agree it looks like a great place to play hide and seek! 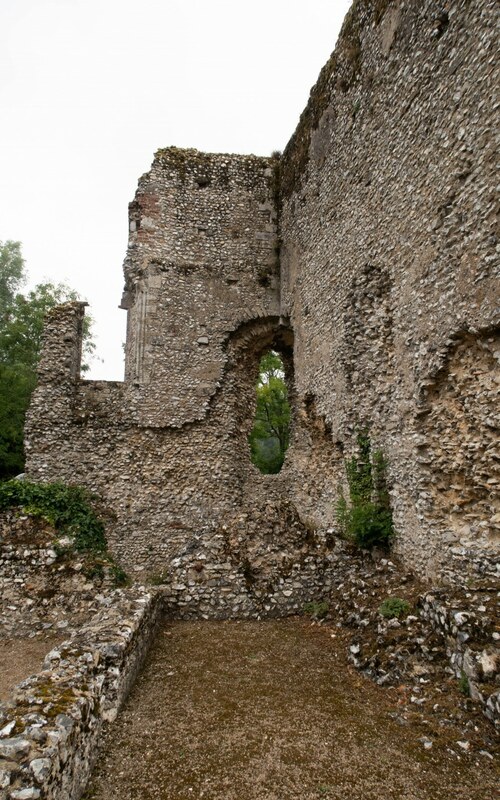 I do love a ruined castle, the history of these places are fascinating! My son loves History so he gets a run about and a History lesson! They played it for ages! 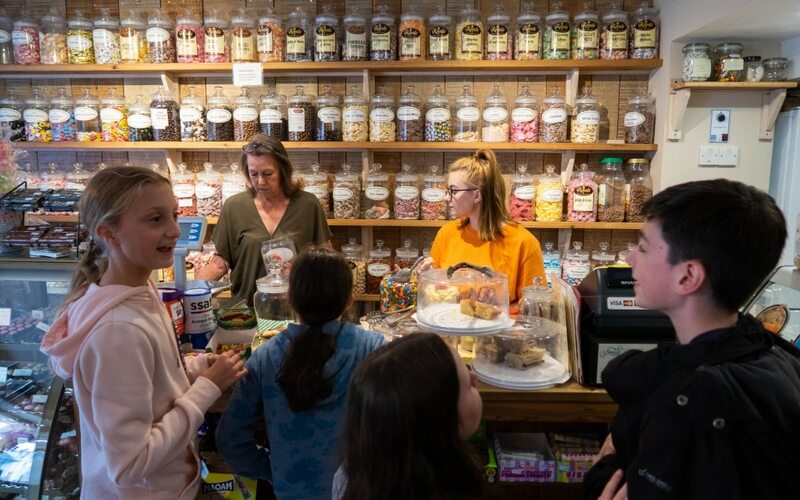 The sweet shop is a nice treat isn’t it! Oohhh this looks like a fun place to visit. 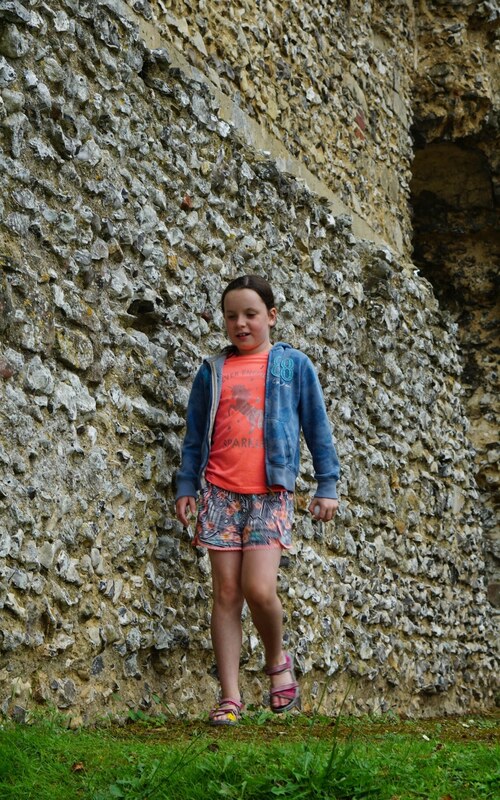 I love exploring old ruins, and it gives the Little a chance to stretch her legs and run around. Gorgeous photos!